This IDC Market Note discusses news in March 2019 related to the production and industrial printer market, as well as IDC&apos;s view of these updates. This IDC study provides a review of the 2018 U.S. digital production print marketplace, with rankings by shipments and value of shipments. 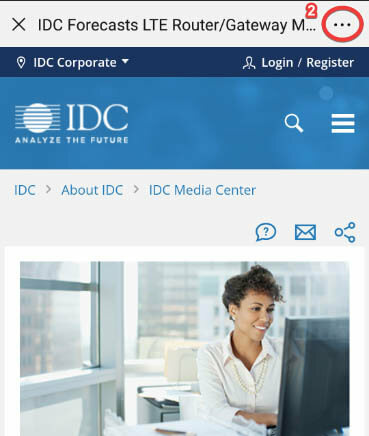 This IDC Market Perspective provides excerpts from public hardcopy vendor financial reporting from the fourth quarter of 2018. This IDC Market Glance document provides a glance at suppliers in the digital label and packaging print space. This IDC Market Note covers printer vendor news that occurred in January 2019. 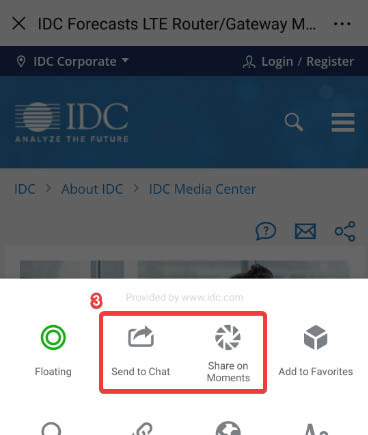 This IDC Market Note examines Konica Minolta&apos;s new AR app, genARate. We look at the technology and evaluate areas where Konica Minolta and its partners might successfully monetize its features and benefits going forward. This IDC Market Perspective looks at the segments, vendors, and devices that shaped the U.S. market. The third quarter of 2018 saw growth for A3 color shipments in the United States, while A4 — in both monochrome and color — fell.